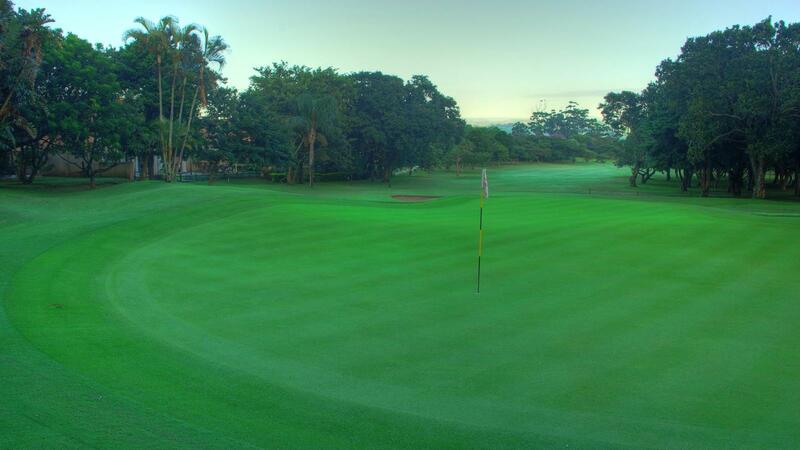 Welcome to the Umhlali Country Club! 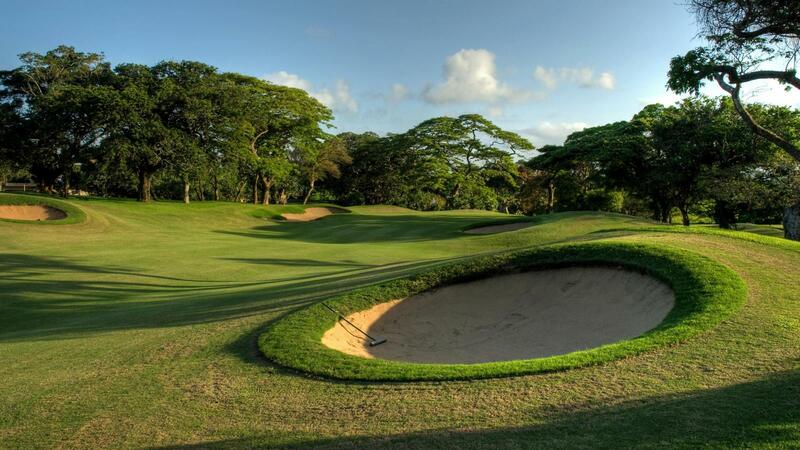 Centrally located in Ballito and just a 15 minute drive from King Shaka Airport on the North coast of Kwa-zulu Natal, Umhlali Country Club offers a variety of sporting amenities as well as versatile conference and wedding facilities that cater for up to 150 guests. The Club and its members are always welcoming, creating a warm and friendly family atmosphere. The Club House and Halfway House offer relaxed environments to network with colleagues and friends while enjoying some of the delicious food and beverages on offer. 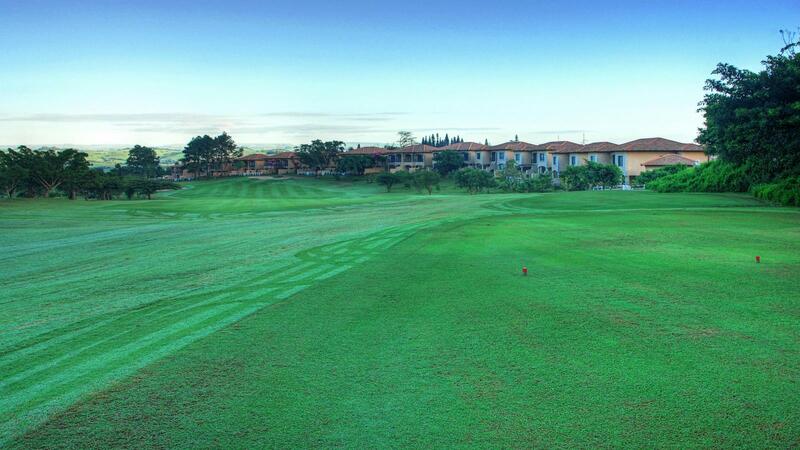 The Club regularly plays host to a variety of local and international sporting tournaments and this coupled with a growing membership base is testimony to the wonderful spirit that is Umhlali Country Club. 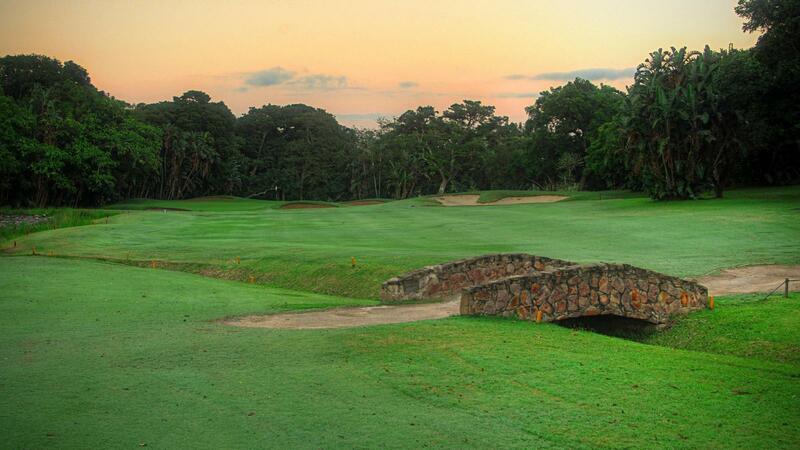 Umhlali has always been a course favorite of ours and never disappoints. 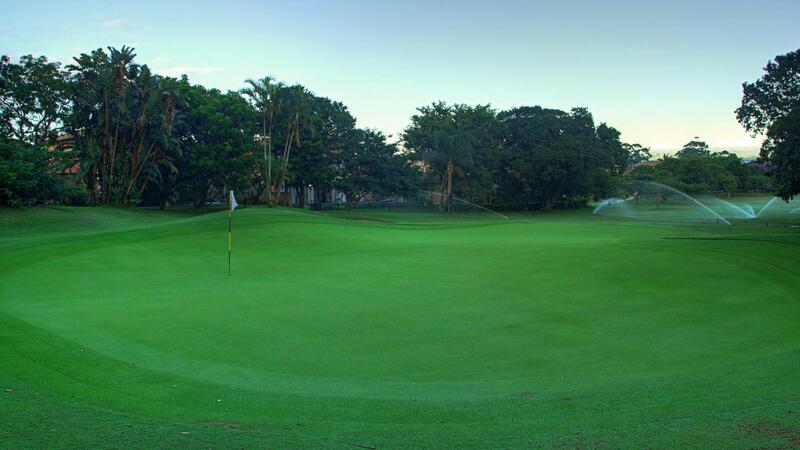 Great value for money, friendly staff and course is in excellent condition. the green fees are too expensive. 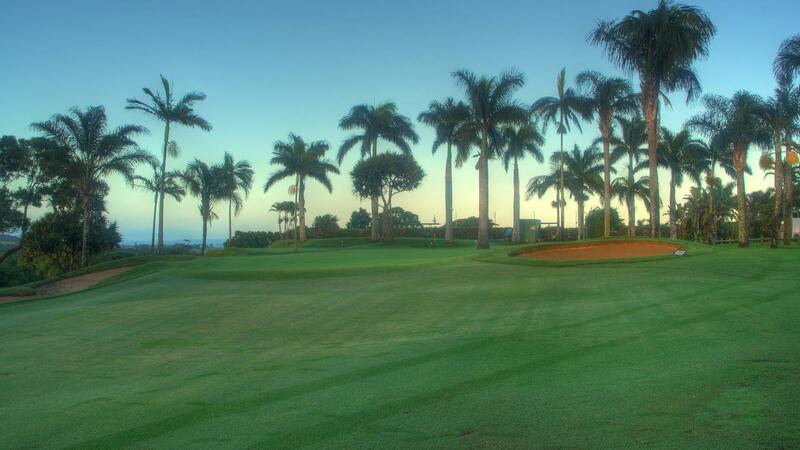 Beautiful and very well manicured course. The Pro Shop is well stocked and the staff were very friendly. A great overall experience.